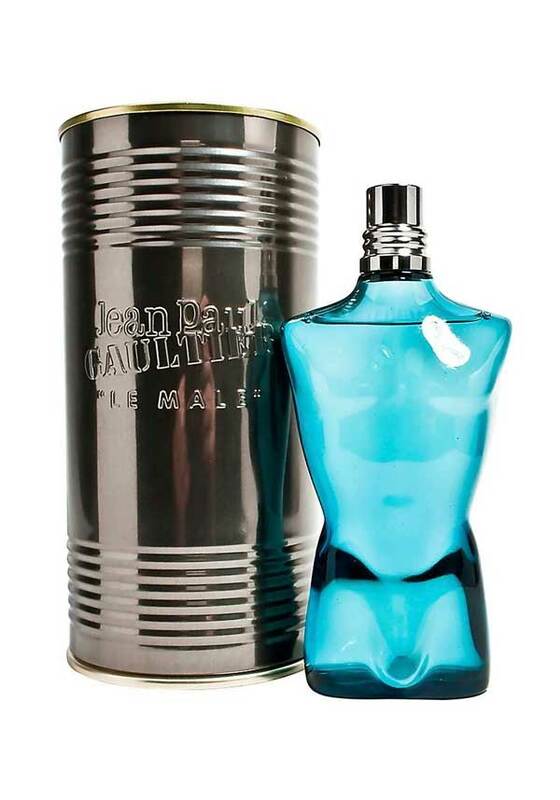 A scent perfect for the cool, modern man from Jean Paul Gaultier. Strong, fresh, traditional and sensual – just the man you want to be. With the freshest of mint, traditional, heady lavender and the sensual vanilla adds a tender sweetness.